I really loved all of these little paintings you've made recently. Especially the light and colours of them. 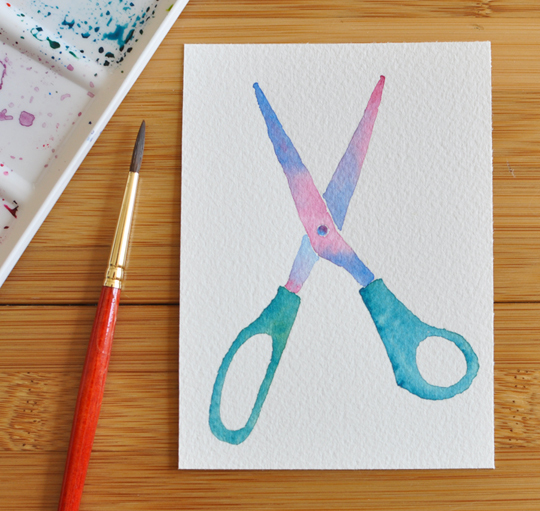 Never thought that scissors would look this pretty!